will any of the god creatures count as a creature spell even if i do not have met the devotion needed. 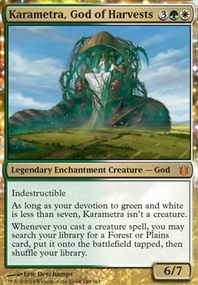 Karametra, God of Harvests as commander? 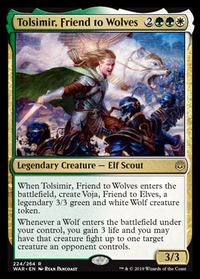 I think Yeva, Nature's Herald would be a good addition to this deck. 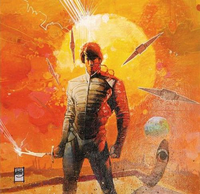 Dictate of Heliod might also come in handy. 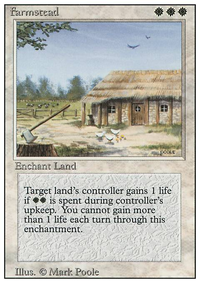 Sphere of Safety and Ghostly Prison as well as Crawlspace makes it even more difficult to attack you. You want to keep Monarch at all costs with this deck, since it is perfect card draw, so Regal Behemoth and Entourage of Trest will make that happen. Nylea, God of the Hunt and Karametra, God of Harvests are additions worth considering in this deck. 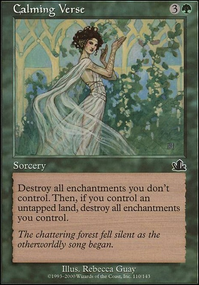 Explosive Vegetation , Peregrination , Cultivate and Kodama's Reach are ideal ramp. 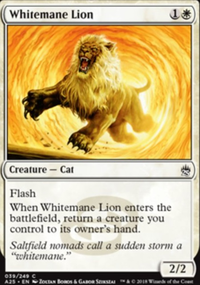 Temur Sabertooth - It's activated ability lets you return a creature to your hand. 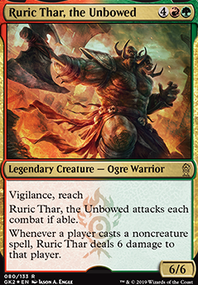 It synergizes well with Karametra, God of Harvests , allowing you to repeatedly bounce and recast your own creature for massive ramping. Triumph of the Hordes - This can take your opponents by surprise and win you games out of the blue. Defense of the Heart , Tooth and Nail - Sound the heavenly bell, summon the Angels for "free"! 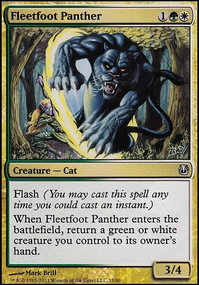 Birthing Pod - You've creatures from 1 CMC to 9 CMC, Pod allows you to progressively bring out larger CMC creatures. Emeria, The Sky Ruin - Recursion on a Land! Hitting that 7 Plains requirement shouldn't be a problem when Karametra is online. 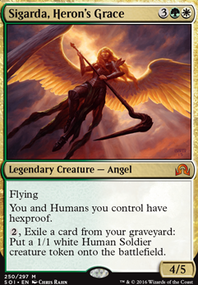 Karmic Guide - ETB and returns a fallen Angel from graveyard directly into play. Thereafter, you can Birthing Pod it away to search for another beefy angel... pure value! 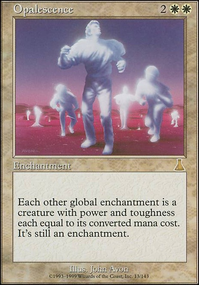 There're plenty of combos revolving around Karmic Guide but let's not get there. 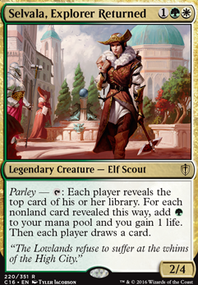 Farhaven Elf , Solemn Simulacrum , Wood Elves , Yavimaya Dryad - Personally, I'd prefer running creatures with ETB mana ramping abilities over Cultivate or Kodama's Reach , simply because the creatures can trigger Karametra's ability. 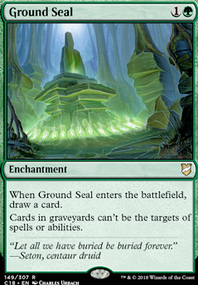 They can be sacrifice to Birthing Pod too once their "ramping job" is done. Heyho, thanks for the suggestion on my deck. 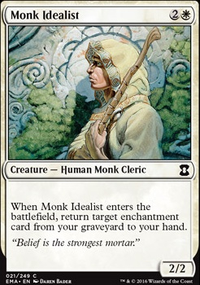 You have a Great Deck, I like the flickerish stuff, with Venser, the Sojourner and some cards I never think about like Ice Floe , Wargate and Alchemist's Refuge . I think, here is nothing more to say. Only some small thing, that maybe can improve you game-play. 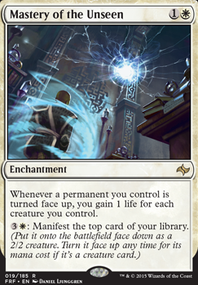 Firstable: Reliquary Tower , you have a lot of card draw... I think Aluren is a good addition, maybe the better option than As Foretold . As well as Intruder Alarm in combination with your Axebane Guardian . 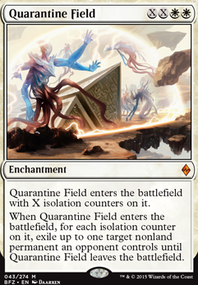 And I think Triumph of the Hordes is a great wincon in this deck. 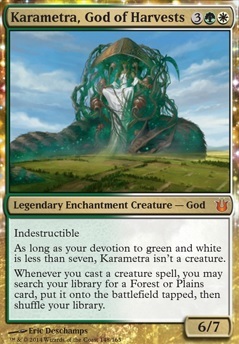 What do you think about Karametra, God of Harvests ? I didnt try her yet, but have the feel, she could be very awesome, as a acceleration, but also against, massremovals and masslanddestruction.